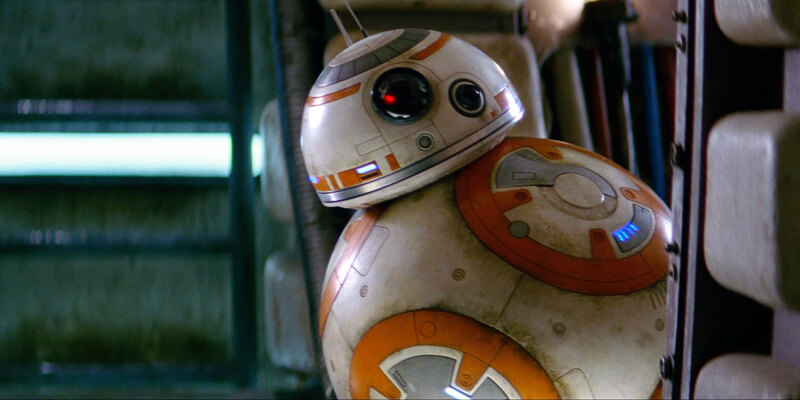 Long before Star Wars: The Force Awakens burst onto our screen, we all knew we wanted our own BB-8. But while Sphero’s smart phone controlled version is all types of awesome, it’s only a fraction of the size the beeping ball droid is on the big screen. 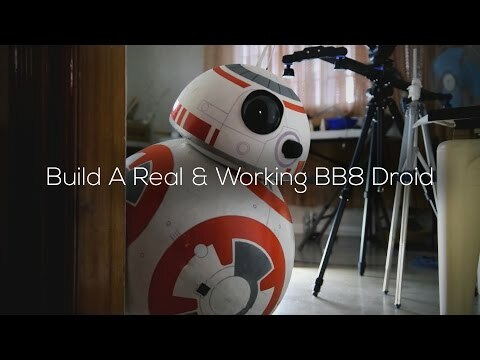 Thankfully, 17 year old Angelo Casimiro, also known as Techbuilder, has come our way with a new Youtube video that will help you build your own life size version. Assuming you have the time, tools, and the ability to use a soldering torch without burning the house down, of course.